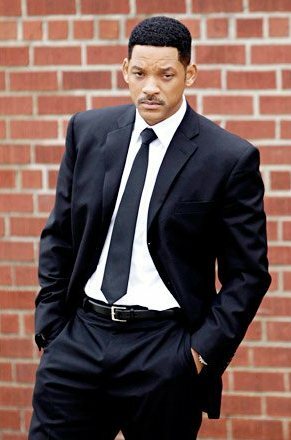 *Will Smith and Josh Brolin have been seen all over New York City filming the third installment of the “Men in Black” franchise. 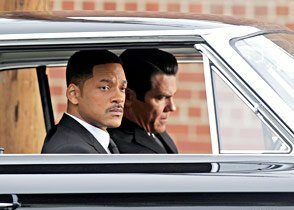 The duo were recently spotted shooting a scene at the Van Nest Lanes in the Bronx, wearing the classic black suits that Smith and co-star Tommy Lee Jones made famous when the first film was released in 1997. There were reports in February that there might be some delays for the film, due to script issues, but it appears as though things are back on track.